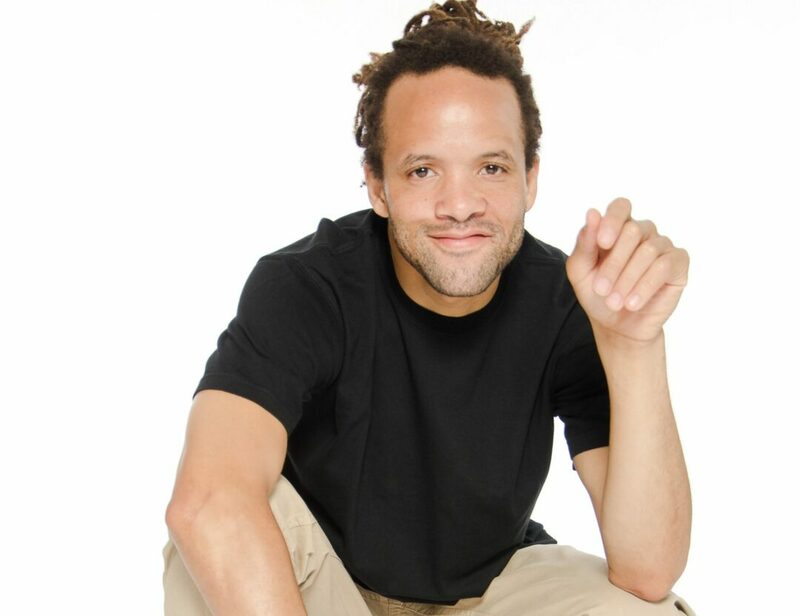 ALBANY — The University at Albany’s new program “The Creative Life: A Conversation Series” continues the afternoon of Saturday, Oct. 15, with Tony Award-winning dancer-choreographer Savion Glover. Join WAMC’s Joe Donahue in Page Hall on the University at Albany’s downtown campus at 135 Western Ave., at 1 p.m. for a live, onstage interview with Glover about his work and career, including his sources of inspiration and how he has sustained his artistic practice over time. The event will conclude with a question and answer period. Glover, whose previous works include “Bring in ‘da Noise, Bring in ‘da Funk,” and “Shuffle Along,” has not only appeared on “Sesame Street” numerous times,but also performed the live capture dance movement for both “Happy Feet” and its sequel and wrote “Savion! My Life in Tap,” a book for young readers. He will be premiering his latest work, “New Soundz,” at The Egg that night at 8 p.m. The event is free and open to the public. 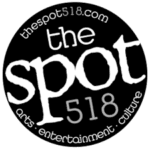 For more information, call the UAlbany Performing Arts Center at 518.442.3997.